Living a Fit and Full Life: Fun Festive DVD's from NCircle to Celebrate the Holidays! + Giveaway! 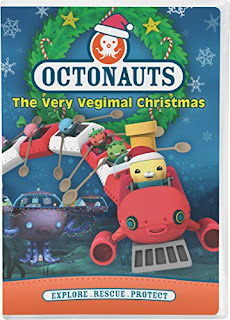 Fun Festive DVD's from NCircle to Celebrate the Holidays! + Giveaway! 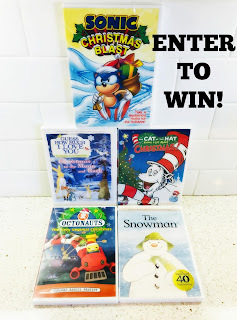 Fun festive DVD's from NCircle to celebrate the holidays! 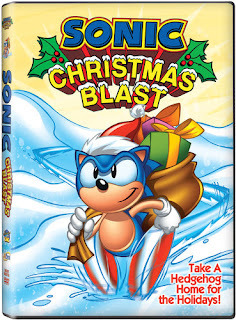 I don't know about you guys, but it just wouldn't be the holidays with out all my favorite holiday movies. 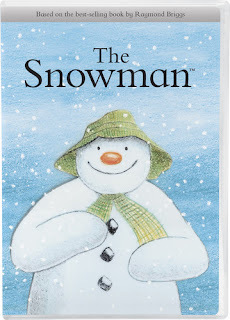 I know my kiddos enjoy holiday movies as well which is why I'm thrilled that NCircle has so many awesome holiday titles. 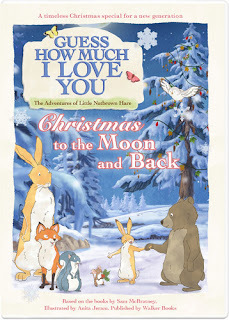 Whether you're hosting a kids holiday movie marathon or need the perfect gift for kids, NCircle has you covered. 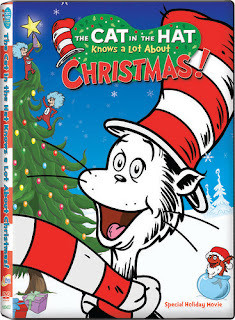 Any of these DVDs make perfect gifts this holiday season that kids will absolutely love!